Time you spend on your skincare routine: Morning and might, 10 minutes each. 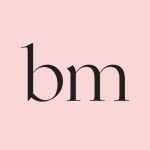 Time you would like to spend on your skincare routine: Probably the same amount of time as above, but I’d love to fit in a facial once a month. Have you used Olay before? No. Do you have any skin issues, things you want to change? I have environmentally sensitive skin. What are your skin goals? I’d love blemish and wrinkle free skin, that also looks fresh and alive. 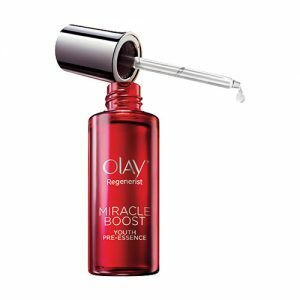 What did you think after using the Olay Miracle Duo? 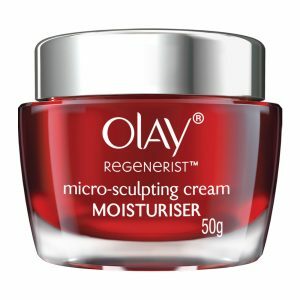 I love Olay Regenerist Duo, they’re very easy to use, so they fit in with my fast and efficient daily skin routine. The smell is fresh and clean, and I did notice that my skin looked fresher when I woke up in the mornings. Over time, did the Miracle Duo address any of your skin issues? What were they? The Miracle Duo did make my skin look more refreshed, and I did notice less visible wrinkles around my eye area. How long did it take to notice real changes? 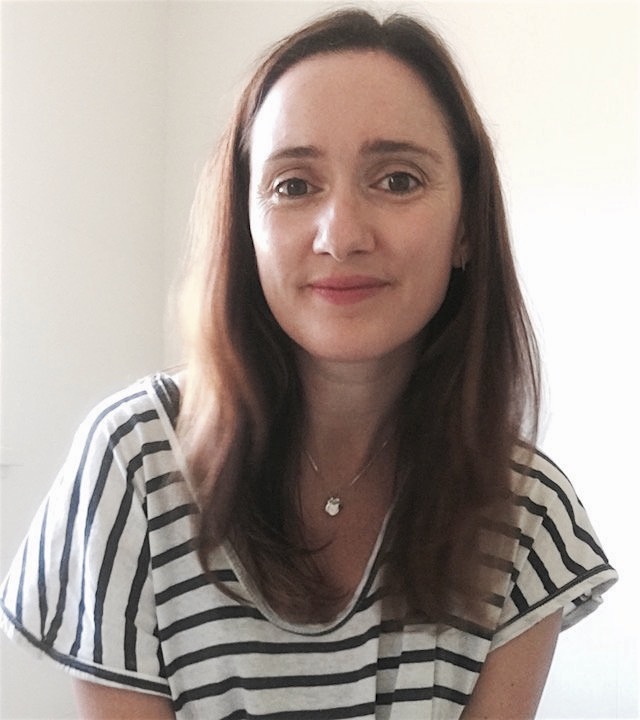 I noticed the changes in the way my skin looked and felt almost straight away. If you were to recommend the Miracle Duo to a friend, what would you say? It’s an easy, fast and affordable way to look after your skin. It does help your skin look and feel younger. Will you continue to keep using the Miracle Duo / would you buy it again? Yes, definitely, already on my shopping list.